Former Romanian international Cristian Chivu has gotten his managerial career off to a perfect start, claiming a major trophy in his maiden season as head coach. The former defender led Inter Milan’s U-14 youth team to the Memorial Graziano Peretti trophy and the manager looked really delighted at his recent success. Chivu has always had a knack for developing young players, which was very clear for all to see during his playing days at the Nerazzurri and he is really excited at leading “such a wonderful young team” to their first trophy success. On the 29th of August, the tournament got underway, with Inter Milan competing for the highly coveted trophy with other European counterparts. The Nerazzurri made it all the way to the final of the tournament, facing off rivals Torino, with Inter Milan scoring the only goal in what was a tightly contested affair in Turin. En route to the final, Cristian Chivu’s team defeated a host of top teams including Venezia, Atalanta and FC Barcelona. They suffered only a single defeat throughout the course of the tournament, coming in the last group stage match against Cittadella. The loss at Cittadella had no effect on the team, as they had already secured their passage to the knockout phases prior to kickoff. Having secured his first trophy as head coach, Cristian Chivu took to Instagram to celebrate his latest success. The manager posted a photo of him holding the Memorial Graziano Peretti trophy on his official Instagram account, with the caption, “My new life, my team, our first trophy”. The caption shows that Chivu is not ready to sit on his recent trophy success and will be gunning for more accolades in the future. Let’s all wish Cristian Chivu all the best in his coaching career and see where his new journey will eventually lead him to. Former Inter Milan defender Cristian Chivu believes that Jose Mourinho is the right manager for Manchester United. He said that he has worked under the Portuguese manager while he was at Inter Milan and that he is one of best manager he has worked with. He said that there is no reason why he cannot change Manchester United fortunes and he is sure that he is the right man for the job. Cristian Chivu believes that there are some other problems that are plaguing the team and it is not solely the manager’s fault. He said that he has been following the team for quite some time and he knows that the manager was not given the financial backing that he wanted during the transfer window. Indeed Jose Mourinho submitted a list of players to the Manchester United board and he fails to secure any of the defenders on the list. The Portuguese manager knew that he had some problem at the back and wanted to address those issues by signing some players but he was not given the money required to achieve that. Cristian Chivu said that Jose Mourinho is a really good manager and he is really good when it comes to tactics. He believes that Manchester United should invest in some new players and make sure that Mourinho is given the players he wants in order to compete for the title. Cristian Chivu said that there are already some good players at Manchester United but he feels that it is at the back that they are currently weak. He believes that Mourinho is the right man for the job and he could be the person that bring back the glory days at Manchester United. He wants fans to remain behind the manager and gives him the support he needs. Inter Milan manager Luciano Spalletti hassaid that the upcoming Champions League game against PSV Eindhoven remains the most important once since he took over the reins at the Nerazzurri. The Italian tactician guided the club to the Champions League after six years during his debut campaign last term and he is now looking to helping them progress to the round of 16. Inter face a must-win match against PSV Eindhoven at the San Siro on Tuesday but that does not completely guarantee them progress to the knockouts. Tottenham Hotspur are currently ahead of the Nerazzurri in the second spot with the better head-to-head record and Spalletti’s side require a favour from Barcelona if they are to have any chance of qualifying beyond the group stage. Nonetheless, they should first look to secure the three points against PSV and that won’t be easy, given they have recently gone through a rough phase with three winless matches across all competitions. Inter returned from the previous international break with a comfortable 3-0 win over Serie A minnows Frosinone but they have since struggled with just one draw from the games against Tottenham Hotspur, AS Roma,and Inter Milan. Former Inter Milan defender Cristian Chivu says that he expects the Italian outfit to get past the group stages of the Champions League despite being in a very difficult group. Inter Milan have been placed alongside the likes of Tottenham and Barcelona. Ideally, three teams will be fighting for the top spot in the group considering that Barcelona are not at their very best so far in the campaign. The first two rounds of the group stages have also indicated at more of the same. Speaking about the Champions League groups, Chivu claimed that any lack of European experience within the Inter outfit will be compensated by Luciano Spalletti’s incredible experience of the game. After a difficult start to the campaign, Spalletti has been able to get Inter on a great run of form that was partly instigated by the 2-1 win over Spurs at home. Since this late victory, Inter have gone on a strong streak but they still remain a long way from the successful squad of 2010 that managed to win the treble. Chivu was part of that iconic team that won against Barcelona in the semifinals. He says that it would be extremely difficult to achieve a treble in the current campaign since there are several stumbling blocks for Spalletti. Former Romanian international Cristian Chivu gave him some tips to Internazionale Milan’s technician, Luciano Spalletti, after winning his first coach career trophy. In an interview with the Italian daily Gazzetta Dello Sport, the former defender of the Milanese revealed that he “stole” a few things from each technician with whom he worked. “I’ve stolen something from the career technicians, but my model remains my father. When I was a child, I was annoyed that she was not talking to me at all, only thinking about matches and schemes. Now I understand him and I give him justice, and I make my head big for my rifles. They let them choose their own models, but not depending on the beautiful car or the fascinating wife, “Inter Milano’s current under-14 coach said. Cristian Chivu, tips for Luciano Spalletti: “Only players make the difference in the field”. Former Manchester United, Celtic, and Cork City player Liam Miller, who passed on at age 36, would have a tribute game after being approved by the GAA. The event is tentatively set for PaircUiChaoimh but I would now be a joint fundraiser. The challenge game will be played ahead of the tribute game, with the proceeds going to seriously injured players. The central council is set to agree to the recommendations of the GAA management committee that includes John Horan as president, Tom Ryan as director, aside four provincial chairmen. The new venue is a 45,000 seater so it can take many more compare to the initial 7,000-seater at Turner Cross. The Internazionale head Mr. Erick Thohir says he has no plans to do the analysis of the work of the head coach Walter Mazzarri in near future. Cristian Chivu has finally decided to hang his boots. 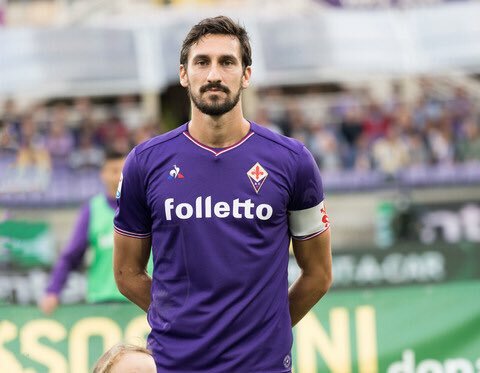 The Romanian defender who had been out of action since a long time because of being injured made the announcement yesterday. 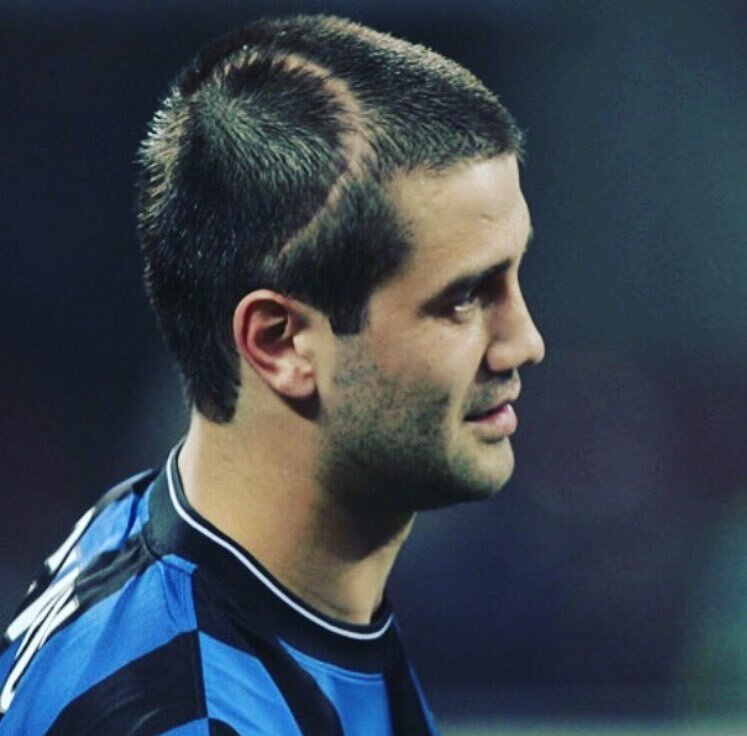 Chivu’s contract with the Italian club Inter Milan was going to expire at the end of the ongoing season, but, there were no chances of the player getting fit in time to play even one match for the club. So, both the parties reached an agreement and the contract was terminated a couple of months before its completion. Chivu played for Inter Milan for a long period of time. He joined the club in 2007 after leaving Roma and soon became one of the key players for them. 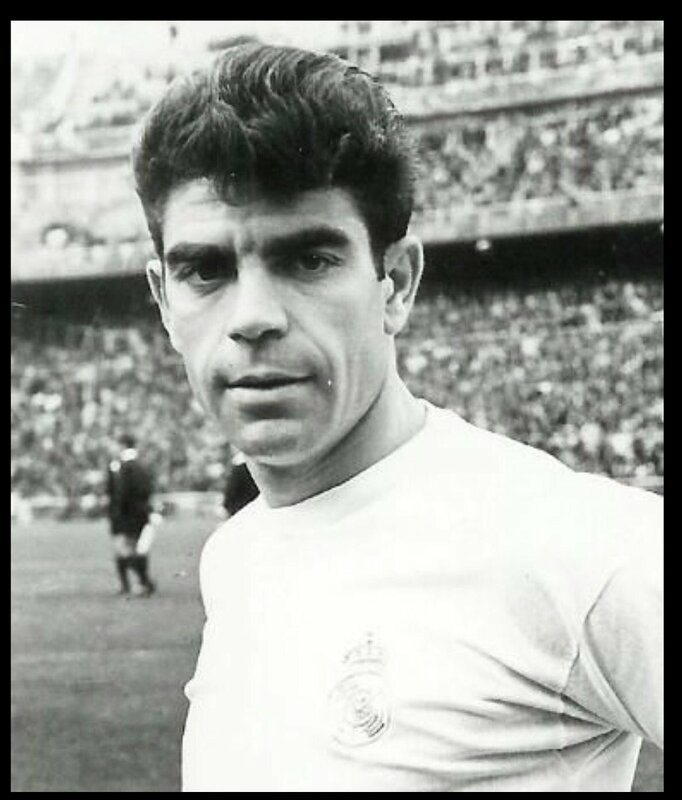 He did struggle with fitness problems during his time over there, but, he made some significant contributions for the club over the years. Chivu represented 5 different clubs during his career and performed decently well for all of them. He had a wonderful international career too. He played 75 matches for his country Romania and scored 3 goals.